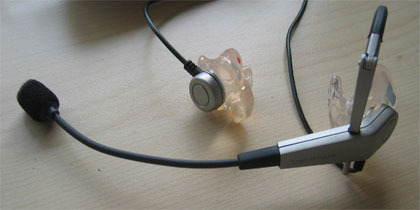 Custom sleeves for earphones will improve the quality of your music and avoid playing your music at a harmful level. 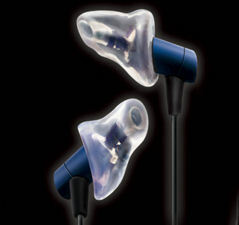 As the earpiece fits snugly in your ear and around the ear buds, there is no sound leak. 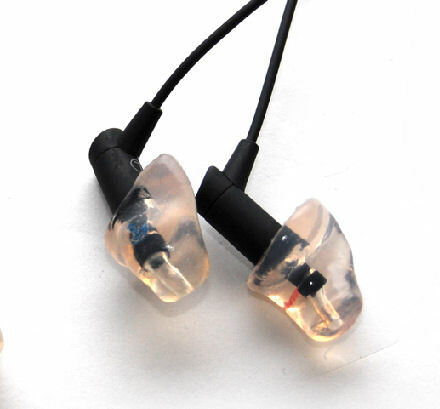 This will ensure that you hear the music more realistic with the proper bass sounds. On the other hand it prevents the ambient noise to reach your ear sot you don't have to increase the volume to a dangerous level to hear your music. We make custom sleeves for all major headphone brands, like: Sure, Etymotic Research HF2, Apple, Ultimate Ears, Sennheiser, Sony, etc. We also make custom sleeves for headsets, telephones, radio communication, pilot headsets, assistive listening devices etc. For music listening we would like to advise that it important to keep things in the correct perspective. Often it is a waste of money to buy custom sleeves for the cheap standard earbuds, as it will never reach the level of a quality sound. It is better to start with proper earphones and get custom sleeves made for them, so you can fully enjoy the sound.